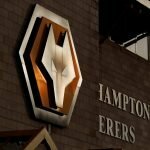 With Wolverhampton Wanderers seeing a new name on the rumour mill this week, Sardar Azmoun from Russian side Rubin Kazan, yesterday evening it was being claimed that we had offered the club a suitable financial package for the loan to buy deal to go through, but agreement now hung on the terms of the buy deal. 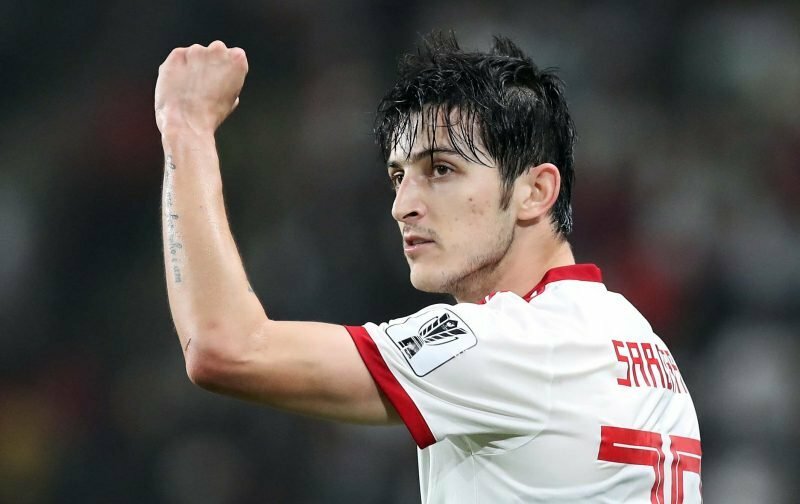 The 24-year-old is pretty much a poster boy for Iran following their efforts at last summer’s World Cup and he’s already tagged as the ‘Iranian Messi’. Late last night Sky Sports were reporting that sources had indicated to them that a proposed £1.75million loan fee was acceptable to his current club, and that a permanent clause worth £11.4million was certainly enough to get the deal through. The sticking point is apparently we want the option to buy next summer depending on how he settles into life at the club and performs, but Kazan want an obligation to buy come the summer. If we do have an interest we’ll know by the end of tonight when the deadline window shuts as the apparent sticking point I would imagine is solvable by retweaking the loan fee if their only concern is guaranteed cash.